There have been a lot of misconceptions about food among people. Most people do lack the proper knowledge on nutrition where there seems to have been a generally accepted consensus on what food or ingredient should be eaten or not. Food nutrition is actually a very complicated matter that needs more studies and understanding. A lot of the facts about certain foods are not much clearly defined. 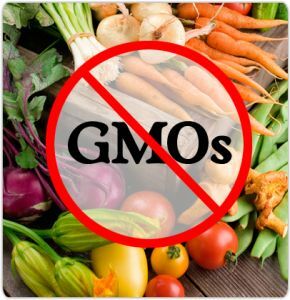 There has been a widespread campaign preaching the fact that Genetically Modified Organisms are not safe to eat and must be avoided. This is not really true. The majority of the scientists from several top medical associations have proved that GMO foods are not unsafe. The problem is, not a lot of people totally understand GMO, so detail information about its benefits is hard to convey.